Bridge City Duct cleaning are your Trusted Saskatoon Furnace and Duct Cleaners – We have qualified, factory trained technicians who specialize in air duct cleaning and sanitizing, furnace cleaning, air conditioner coil cleaning, and dryer vent cleaning. We are pleased to welcome you to the new Bridge City Duct Cleaning Website. 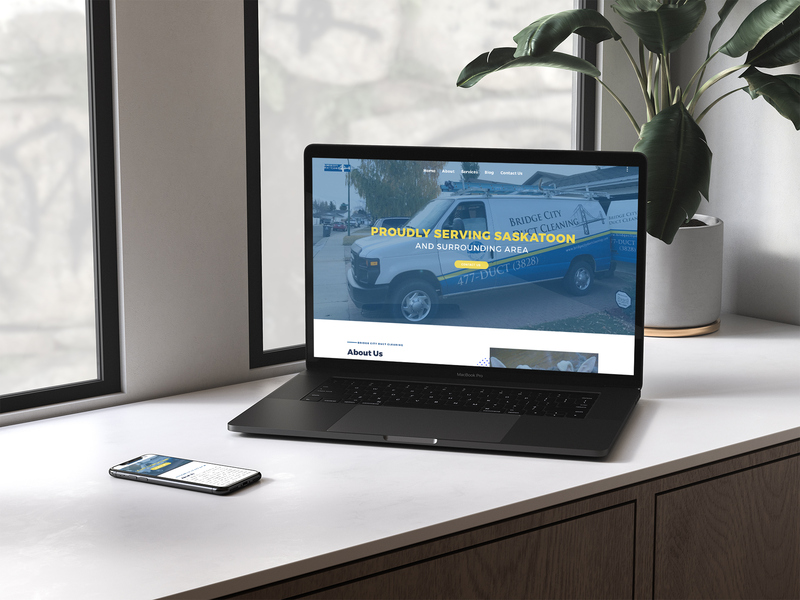 Our friends at Trusted Marketing Services were up for the task of building us a new website, and we're thrilled with the outcome.  Bridge City Duct cleaning are your Trusted Saskatoon Furnace and Duct Cleaners - We have Qualified, Bonded Factory Trained technicians who specialize in air duct cleaning and sanitizing, furnace cleaning, Air conditioner coil cleaning and Dryer vent cleaning.